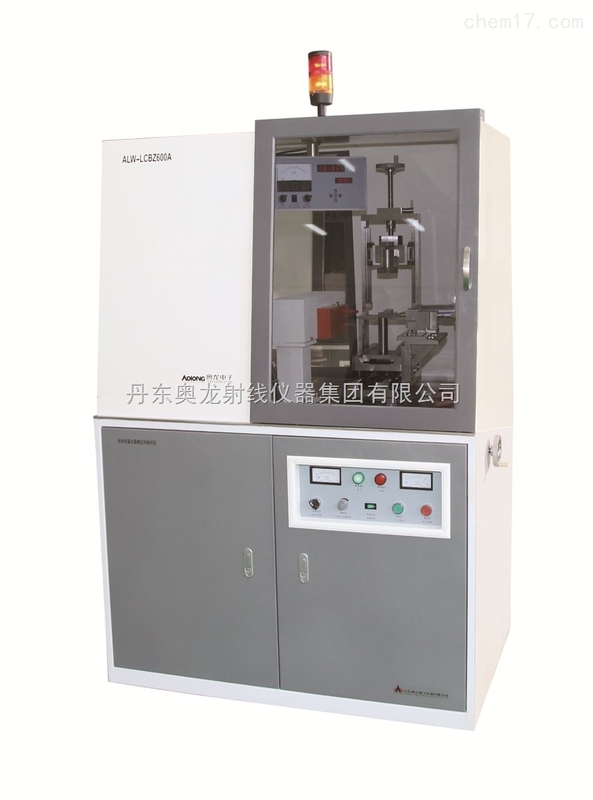 The instrument is the whole closed type worktable, the left workbench can adhesive 2~6 inch sapphire ingot with the X-ray orientation unit,the minimum length of ingot is 20mm, adhesive more ingot at a piece flitch with guide’s glide; the right workbench can test the end plane angle of 2~6 inch sapphire ingot or wafer with the X-ray orientation unit, instrument accuracy by ±15"/30", the minimum reading by 1". Has the difference display function. ●Max.tube voltage and current :30kV ,5mA ,being continued adjustment . ●Angle reading : Digital displaying in minutes or seconds, the minimum reading to 1"
●Angle adjustment :Digital displaying can be set in the any angle. ●Comprehensive precision: double diffraction comprehensive accuracy±15″or±30″. (Measured with standard quartz ).